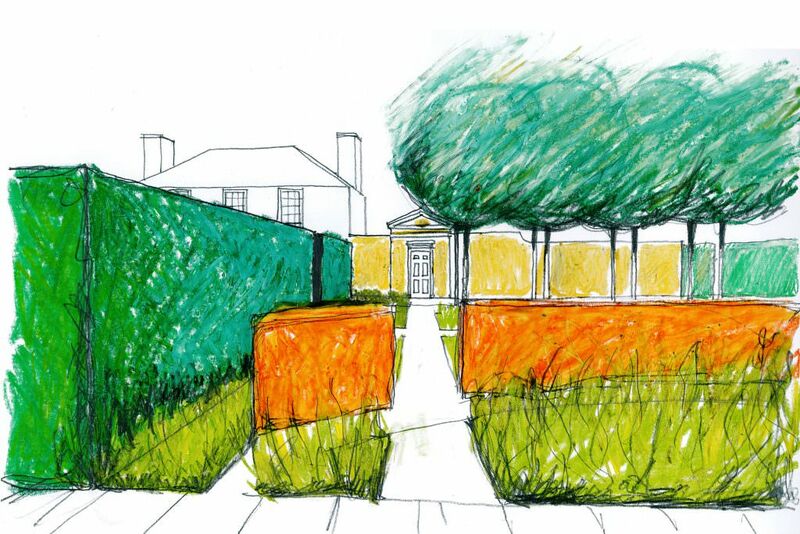 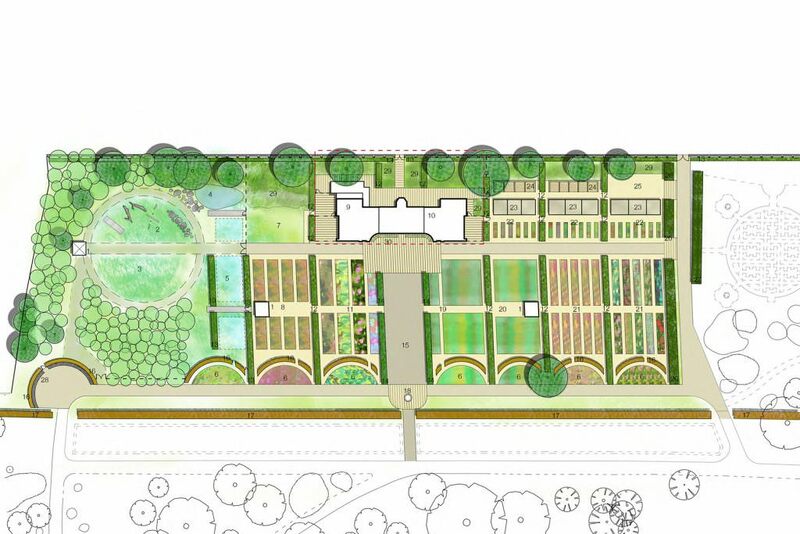 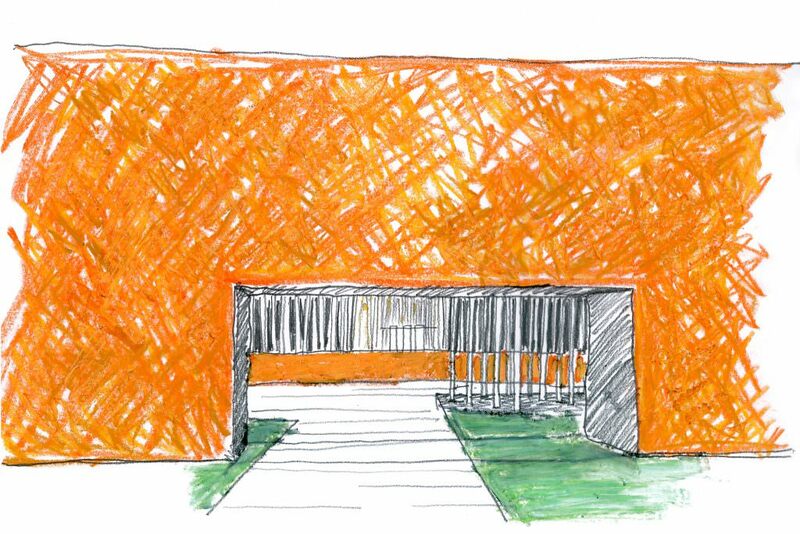 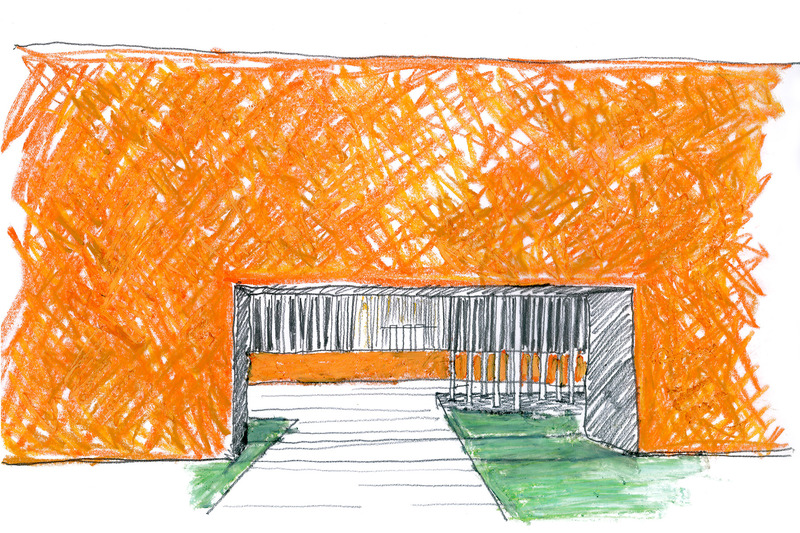 Erz worked with the Royal Botanic Gardens Edinburgh to develop the landscape plan for the proposed teaching gardens, in the area of the former demonstration plots in the gardens. The ambition of the project is for the botanic garden to complement their scientific role, the plant collections and the recreational value of the gardens with a series of spaces that draw in a wider public audience, to hands on involvement, learning through growing. 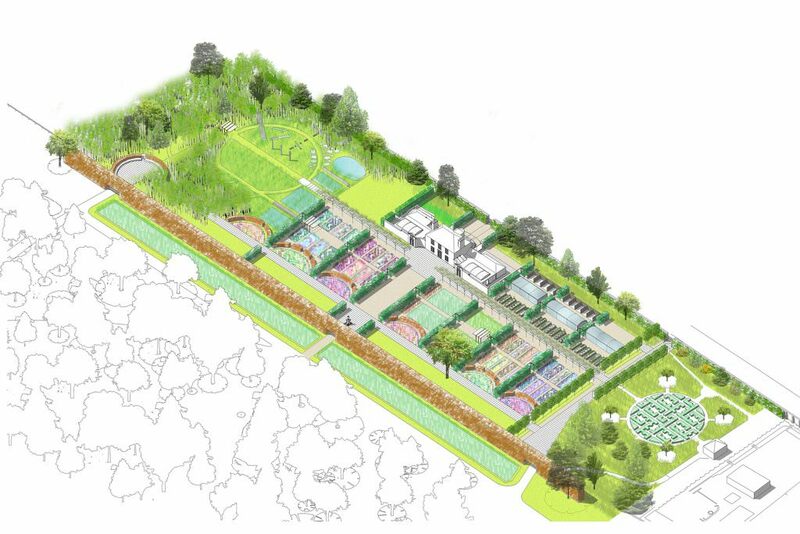 The design was informed by extensive dialogue with the gardens horticultural and educational staff, to ensure that it could support a comprehensive programme of activity, engage a broad range of groups and individuals through growing plants in different ways. 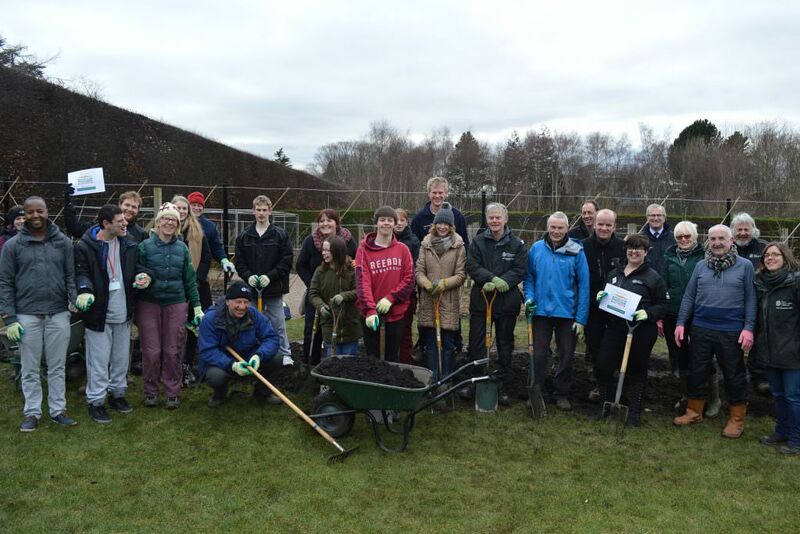 The base for activity was conceived as being the Botanic Cottage (from the gardens former site), which has now been rebuilt and is in use. The development of the different elements of the teaching gardens over time will follow the landscape plan developed with Erz.